The early days of fall have filled my music inbox with a cornucopia of excellent new releases. As a result, if you caught this week’s live show, you might have thought you were hearing double. Well, in essence, you did. The strength of several of this week’s new releases is how from one track to the next there is excellent variety. It seemed only fitting to explore and share this variety together. 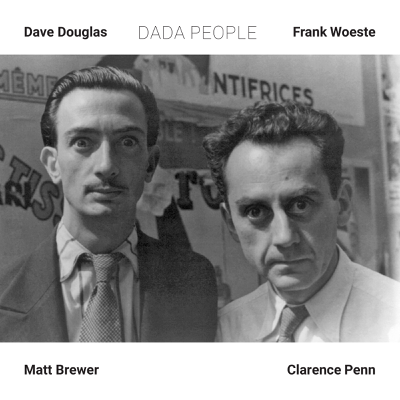 During this week’s broadcast, I featured two tracks from several new/recent releases by Wadada Leo Smith, George Burton, Brian Marsella’s iMAGiNARiUM, and Dave Douglas. Wear your “double hearing” protection, lend an open ear, and listen to many of this week’s featured tracks below. Also, don’t forget that you can listen to all of the music from the last episode, “Serendipity” from the comfort of your browser (click here). This week’s artwork, “double hearing protection” is (tongue firmly in cheek) by yours truly. See previous entry above for more info about this track and to listen to an excerpt from this album. This and the following track are from the brand new release by pianist Geore Burton, The Truth Of What I Am > The Narcissist. The track “First Opinion” features some interesting Fender Rhodes piano work mixed with Tim Warfield’s sax and Wayne Smith’s drums—all layered and playing off and against each other in a more avant-jazz approach. 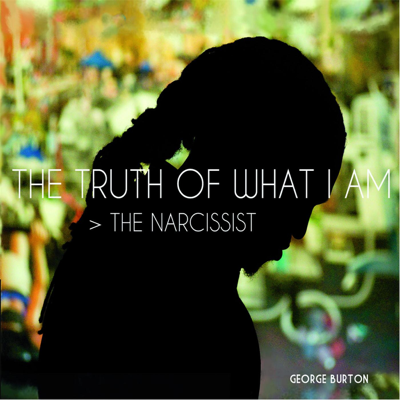 This track from the brand new release by pianist Geore Burton, The Truth Of What I Am > The Narcissist. separates itself from the previous tune played by virtue of the excellent guitar work by Ilan Bar-Lavi. His playing asserts both an atmospheric and bluesy air that lifts this song very positively. Bar-Lavi, saxophonist Tim Warfield, and Burton marry their lines beautifully on this track—complimenting, asserting, and driving this song to very pleasant heights. This track, another excellent one, from the eclectic and engaging new release Chapter One: The Clocks Have Gone Mad featuring Brian Marsella’s iMAGiNARiUM illustrates a healthy dose of the variety represented on this release. From the opening vocal rhythm scatting to the weaving together of accordion and violin, this track moves, rhythmically and melodically, across a dynamic and varied musical landscape. As mentioned above, this album Chapter One: The Clocks Have Gone Mad featuring Brian Marsella’s iMAGiNARiUM illustrates moves in many different directions making it both fun and engaging. The moods are varied. Like this retro bossa nova, muzak-inspired, trip down musical memory lane. It is complete with island-style guitar work dreched in heavy reverb, Herb Albert-like horns, with an almost a flamenco beat/vibe overlaid…fantastic. So much going on and so subtley genius. Great fun to listen to and drift across its melody lines. 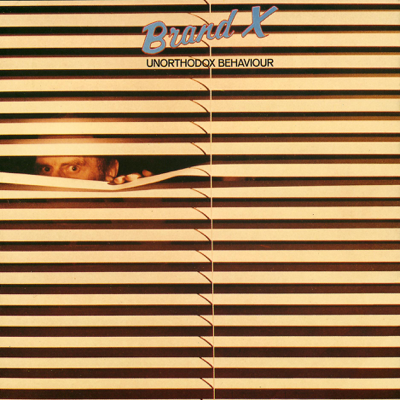 This track is from the 1976 release, Unorthodox Behaviour, by the fusion group Brand X. I was inspired to poke around their archive after watching an excellent documentary on the Genesis classic, Lamb Lies Down on Broadway. If you have not seen this documentary, highly recommend giving it a view. In this documentary, Phil Collins talks about his drum work around the time of Lamb… and how he felt his drumming was ati its best around this time. He goes on to mention working with Brand X as another example of his playing at that time. Curious, I started looking into Brand X and found this track. Very nice drum work and percussion on a whole. Phil Collins is probably more known for his solo pop songs, then his involvement with Genesis, and then his drumming. His drumming is for some reason often overlooked. He is an excellent drummer. This track you can hear the influence of Tony Williams and Billy Cobham. Collins’ work is creative yet solid with an excellent rudimentary skill across the whole kit. As mentioned above, here is the excellent Genesis documentary on the mamking of Lamb Lies Down on Broadway. I have been playing tracks from Nels Cline’s latest release, Lovers ever since it was first released. I snuck this short guit-orchestra piece (its so beautifully weaves the two—guitar and orchestra) into the week’s playlist to show yet another facet from this musically expansive album. This Henry Mancini composition plays like a prelude to something greater or a soundtrack to a movie scene. You, listener, decide the what and where. 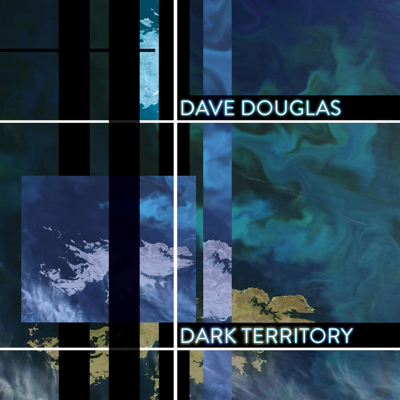 This album, Dark Territory, the second by trumpeter Dave Douglas’ avant-group, High Risk, continues to explore the electro-acoustic terrain of the previous High Risk album. Gorgeous melodic layers punctuated by staccato rhythms and vast soundscapes make this track, and the album on a whole, engaging and aurally expansive. I look forward to hearing more and sharing more from this release once it is available. You can watch a brief video featuring Douglas and Woeste talk about this project (see below). Give it a full listen, highly recommended. 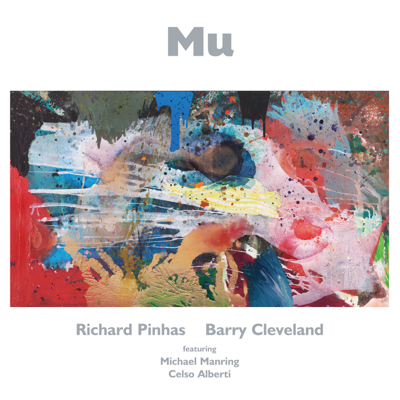 Last week I featured the opus track, “I Wish I Could Talk In Technicolor” from this excellent new release, Mu. The bass work on this track, like “I Wish…”, is excellent and captivating. This composition is not as start-to-finish driving, perhaps, as “I Wish…” but the energy is still evident throughout. Electric and electrifying. When I listen to tracks from this album, I can’t help but be transported to some sci-fi dystopian future. Not sure that is the artist’s intent, but that is my experience. Very cool. You may want to pair this track with the excellent Metheny/Mays track, As Falls Wichita, So Falls Wichita Falls Just a suggestion. The early days of fall have filled my music inbox with a cornucopia of excellent new releases. As a result, if you catch this week's live show, you might think you are hearing double. Well, in essence, you will be. The strength of several of this week's new releases is how from one track to the next there is excellent variety. It seems only fitting to explore and share this variety together. 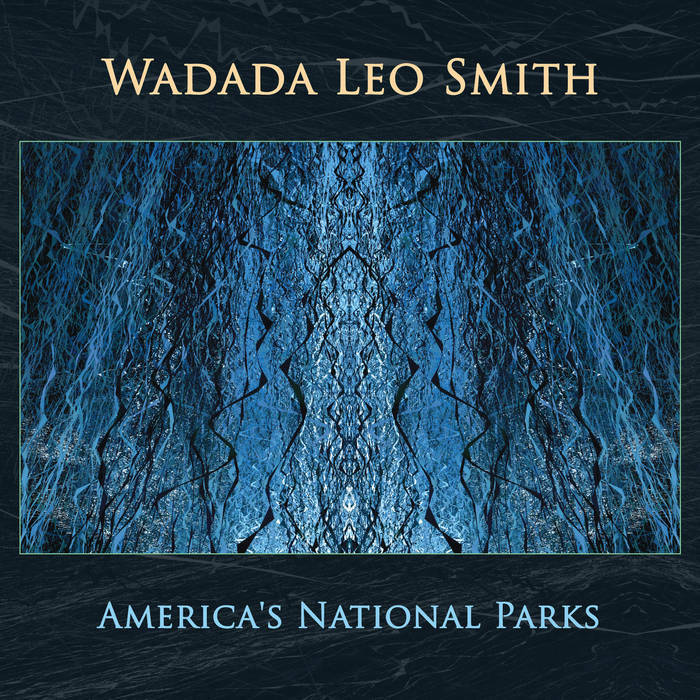 During this week's broadcast, I will be featuring two tracks from several new/recent releases by Wadada Leo Smith, George Burton, Brian Marsella's iMAGiNARiUM, and Dave Douglas. Wear your "double hearing" protection, lend an open ear, and listen live on Tuesday via the web stream or on your mobile device via TuneIn by clicking here at 9AM. Also, don't forget that you can listen to all of the music from the last episode, “Serendipity” from the comfort of your browser (click here). This week's artwork, “double hearing protection” is (tongue firmly in cheek) by yours truly.